After what was a tension filled match, I feel Arsenal have done us proud and bounced back from what was a torrid couple of weeks due to poor performances in the Premier League riddled with suspensions and injuries to key players by progressing through to the Champions League group stages after going through 3 – 1 on aggregate. 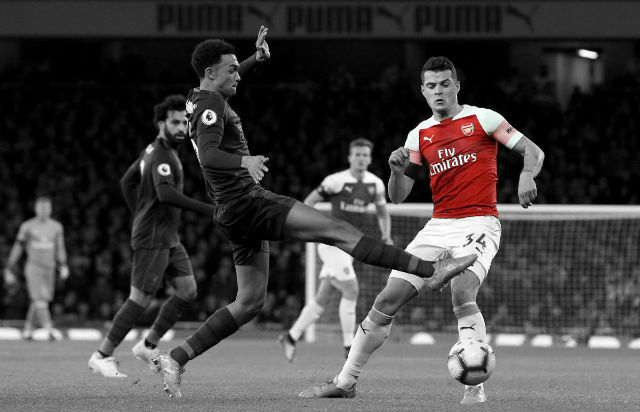 The victory marks the 14th consecutive time the gunners have qualified for the Champions League and to do it required a resolute performance often not associated with the gunners, where as we at allArsenal predicted the 2-1 scoreline in our match preview. It must be said that it wasn’t all smiles during the tie though as expected danger man Di Natale headed to level the two-legged tie just before half-time. But goals from new captain Robin van Persie and Theo Walcott all but ensured qualification after Di Natale failed to capitalise on a penalty that was brilliantly saved by Wojciech Szczesny. Exceptional performances came from two yet to be established players, Gervinho and Szczesny. 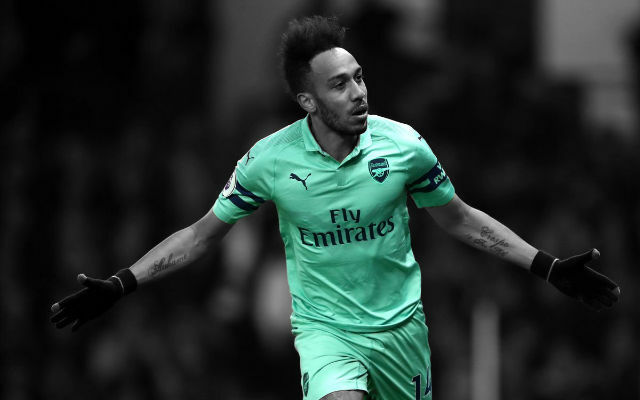 For too long Arsenal have been lacking a confident and commanding keeper and week-in week-out the young Pole just keeps stepping up to the mark. He is confident in the air, is always aware of danger and has the skill to pull out what is needed when it is needed. One definitely feels he is going to be a fine keeper for Arsenal! Onto the former now, Gervinho. 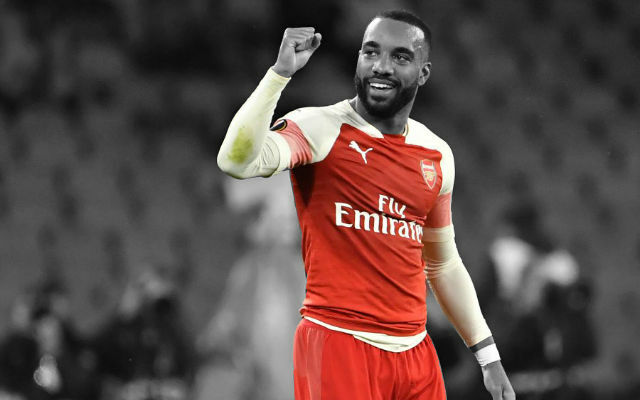 As was apparent in his opening games for Arsenal, the Ivorian is a potent threat on attack always keen to take a defender on and continued to show it. His build up to Van Persie’s goal was great to see as the final ball was spot-on, a trait that has been lacking in recent weeks. I am hopeful this will continue to improve with more match experience in the Premier League and Champions League. After what was a tense tie in the first 70 minutes, the lads showed great composure and a resolute attitude to fight back after the half-time break. It was good to see the team bounce back after the recent departure of Samir Nasri and as a result we are now £25m richer and in the most prestigious competition in the world! Hopefully this will now help us in the recruitment department! Yes, of course, because it was a massive game for us. I heard it enough yesterday in the press conferences to be convinced of it. We responded in a very positive way, even after being down 1-0. We had a fantastic second half and created chance after chance. I am very happy because we kept our composure when we were down 1-0. We kept dominating and playing the football we want to play. He was always dangerous. I told you yesterday, and many times, that he will be a big player for us. Sometimes the quality of the player is linked with the transfer amount and it is not always the case. Yes, that was a turning point of the game because it was at 1-1. You could see mentally it has an impact on their belief and they were not the same team after they missed the penalty. I feel, of course, it will because we have been a little bit under pressure. For us not to play in the Champions League and with the players who have left, that pressure would have increased, understandably. Since the beginning of the season I feel a very strong, determined attitude within the team. We did not win at Newcastle but we played with 10 men. We did lose at Liverpool with 10 men but I am convinced that we would not have lost against Liverpool with 11. Overall, there is a strong attitude and spirit inside the team. Wojciech Szczesny | 9.0: This man just keeps stepping up to the mark. Produced solid saves early in the match and of course made an excellent penalty save against Di Natale that turned the tide of the match. Bacary Sagna | 7.5: Considering he was playing out of position it was expected the Frenchman would be tested tonight, and did look a little shaky on defence. 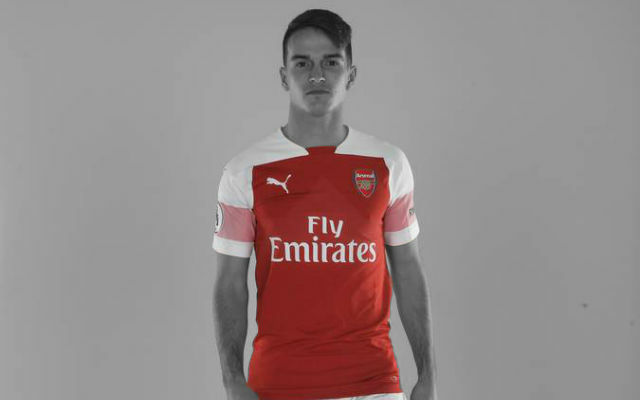 Although more notably it was his contribution on attack that was very impressive having a say in the build up to both goals by finding Gervinho in the first and playing great 1-2 football with Theo in the second. Thomas Vermaelen | 7.5: It was a typical performance form the no nonsense Belgian. Strong in the air and and for his part kept Di Natale under wraps for much of the game. Very unlucky with the penalty decision as he was totally unaware of the ball striking his hand. Johan Djourou | 5.5: Couldn’t cope with Di Natale’s movement throughout the game. Lost him on multiple occasions forcing a save from Szczesny in the first instance, but in the second Arsenal paid the price with the Italian scoring a looping header. Carl Jenkinson | 6.5: Impressive for a lad that has been thrown in the deep end right from the outset. Was at times a bit shaky against the pacy Amero, as expected, but for the most part held his own. Should definitely improve with more match experience. Alexandre Song | 7.0: Looked a little out of place when he took on a more attacking role in the first half, leading to dominance by Udinese in the midfield. But reverted to his more favourable position in the second and looked completely solid which lead to Arsenal gaining a grip in the middle. 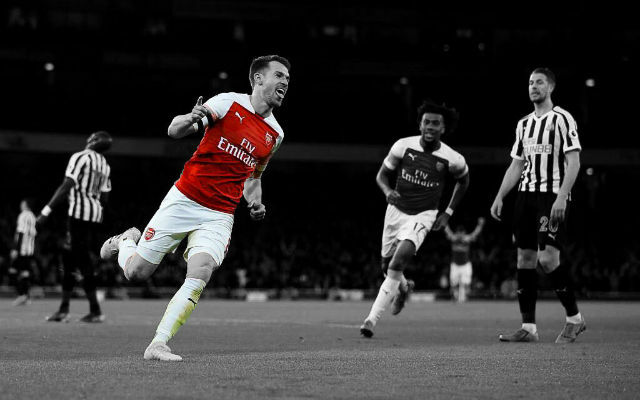 Aaron Ramsey | 6.0: Had a better performance than previous outings as he showed his range of passing and got stuck in on tackles. Playing the attacking midfield role he showed more prowess on attack with good passes going forward, but still is a little slow on the ball. Gervinho | 8.0: Always threatening on attack providing a number of goal-scoring opportunities forcing a save early on, setting up for Theo on the half mark and ultimately assisting the goal after providing the final pass to Robin van Persie. Will be an attacking force to be reckoned with in future matches. Theo Walcott | 7.0: Created chances, but failed to finish them including the sitter he should have scored from a great Gervinho set-up. Had a good work rate although lacked the final ball, although on a very positive note he linked up exceptionally with Sagna down the left to score a very neat break-away goal. Tomas Rosicky | 7.5: After some suspect performance in previous matches the experienced Czech performed very well after coming on at half-time. 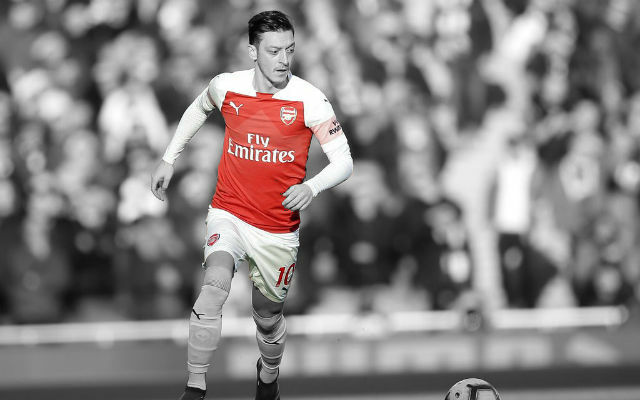 Provided composure and solidified the Arsenal midfield and proved to be the spark that changed the game.